Scott Douglass, Vice Dean of Finance and Administration, leads Wharton operations and finance. Returning to Wharton in 2018, Douglass previously served in this role at Wharton from 1992 to 2004. During his tenure at Wharton, Douglass led the programming, design, and construction of Jon M. Huntsman Hall, the commercialization of Wharton Research Data Services (WRDS) that has grown into a significant business unit for Wharton, and the team that developed the business case for Wharton San Francisco. 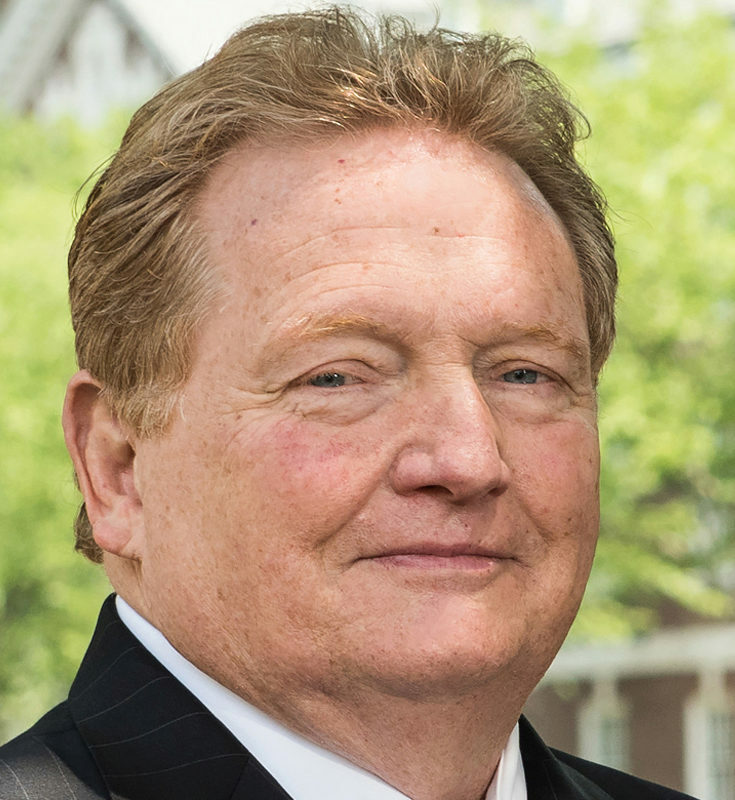 He then left Wharton to take up the role of Vice President for Finance and Treasurer for the University of Pennsylvania, where he spent four years serving as the University’s senior financial officer and as a member of the Penn Medicine Board. Douglass then moved to the University of Delaware, where he served as Executive Vice President and Treasurer for nine years. He most recently served as Vice Chancellor, Finance and Administration at North Carolina State University. In the earlier part of his career, Douglass led in the public sector as Secretary of Finance for the State of Delaware. As the state’s chief financial officer for six years, he oversaw the execution of a $1.7 billion operating budget and served as the governor’s principal liaison to legislators and business and community leaders to develop and implement fiscal and public policies. He previously spent two years as Director of the Office of Management, Budget and Planning for the City of Wilmington. Douglass earned his bachelor’s and master’s degrees in political science, both from the University of Delaware. He also completed additional graduate studies at Syracuse University.